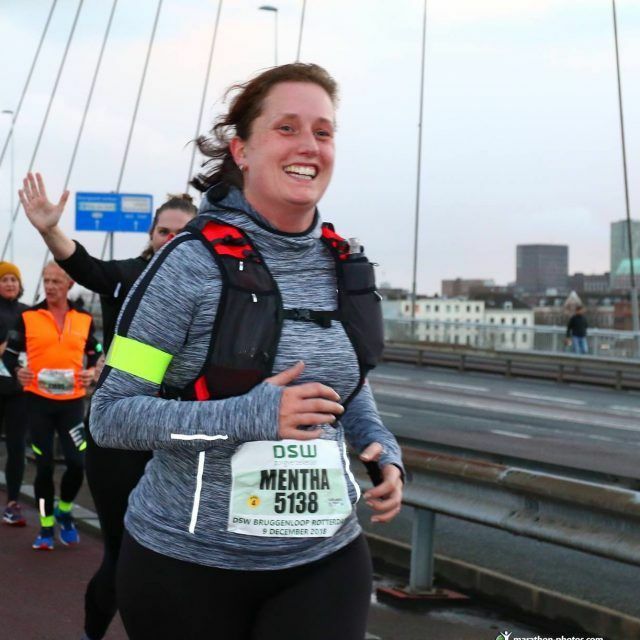 Why am I going to run a marathon? What the heck, I’m emailing her! I’m going to do this! 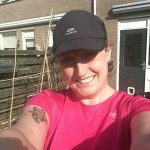 I am going to run the Rotterdam Marathon next April! The next day I wrote an email and within 24 hours a received super enthusiastic response landed in my inbox. Getting a running coach wasn’t something I ever considered. Heck, up until a few weeks ago I didn’t even know they existed! And now, here I am, with a coach. 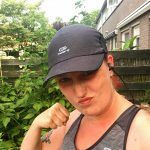 Just this evening I had the intake and by the time I get home this Sunday from the 7.5km Ladies Run 040, my first training schedule will be waiting for me. 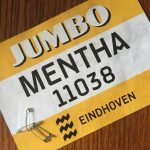 My goal for this year was to run the 10km in October ar the Marathon Eindhoven weekend and I’m sure I would reach that goal even without a coach. But as I’m becoming more serious about running (hello… planning to run a marathon here…) I felt a bit of help wouldn’t hurt. Sure, I can go online and download all the schedules I want, but my new coach Laetitia is making schedules especially for me. 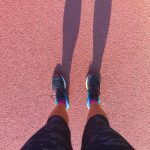 Schedules based on my personal experience, my goals, my current pace etc. 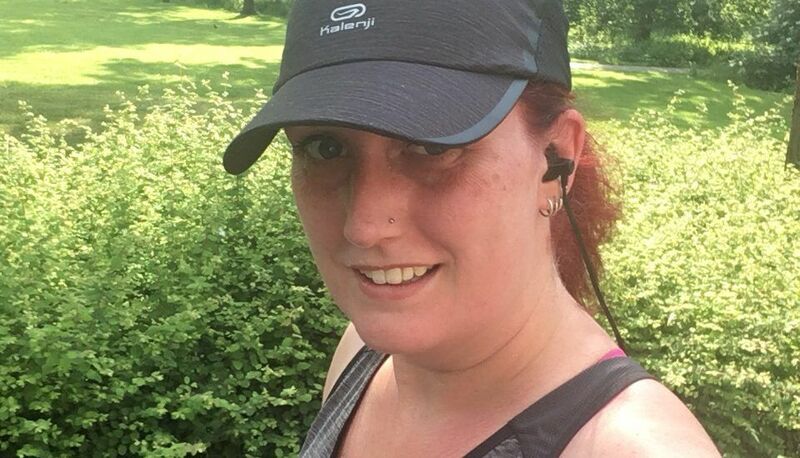 Right now I’m just very excited and looking forward to receiving my first schedule and getting started towards that 10km goal. A tiny ‘but…’: Laetitia is known for relatively short and intense workouts. Sounds slightly intimidating, but mostly very, very challenging. We’ll be working towards the 10km until September. 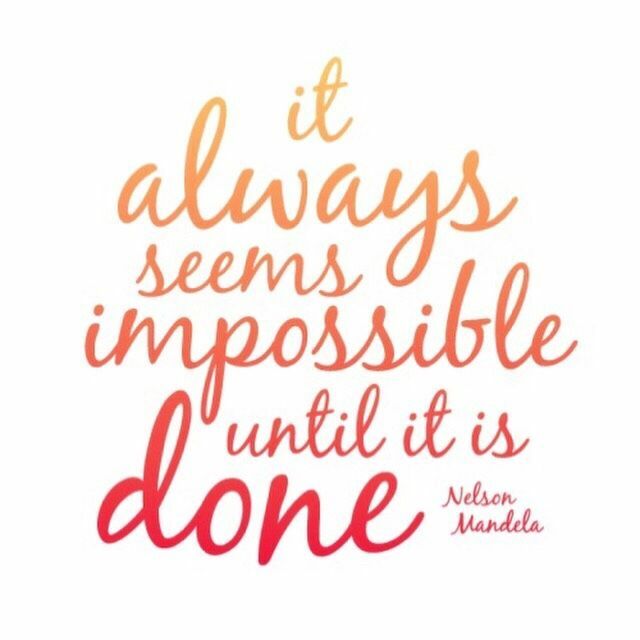 By then I should be able to run that distance relatively comfortably, thereby qualifying myself for the marathon team. As of September 1st the Real Training begins and only then will I meet the rest of the team and learn more about what’s to come. A little concern I had beforehand was that me and my boyfriend (and the Little One of course) were considering going for our summer holiday in September. Would it interfere with the training? 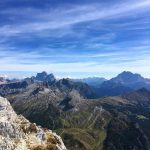 According to Laetitia our plan (hiking in the Dolomites, Italy) is quite possible the best way to start to the training, so our holiday is a GO! With all this coming up, I plan to keep you all updated on my road to the marathon. See you soon! Holy crap… I’m going to run a marathon… Hell yeah!